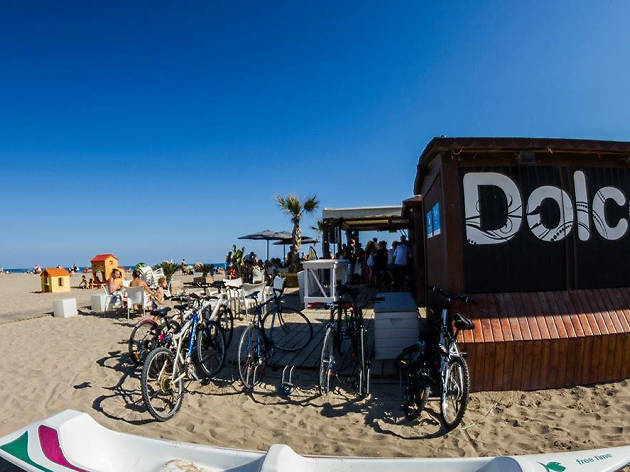 This all-terrain 'xiringuito' (beach bar) is pure versatility, and the kind of place you imagine lyricists are writing about in songs of holidays by the seaside. Mojitos are served up with the frequency of glasses of cold water on a hot summer's day at the beach; at night after a session of dancing to tunes with DJ Frank Nicolás, the fun-loving head into the sea to cool off; there's a guest magician performing from time to time; and it's full of good vibes and people looking to have a great time with friends old and new. And that's just at night. 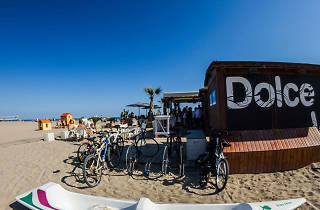 Daytime at Dolce Vita is pretty cool as well.